Do you think God ever takes a break from us? Come summer he decides he needs a few months off from the busyness and pressure of maintaining his relationship with us? But promises to start it up again in fall. Isn’t that what we do every year around now? I’m guilty of it. We put a lot of time and effort into opportunities to grow in our faith from September to early May. Really ramping it up during Lent and peaking at Easter. Then there is this slow, steady priority shift. Regular attendance at our weekly bible study or prayer group slips a bit. Daily quiet morning meditation time isn’t quite daily anymore. There’s a lot on our minds. A lot of events to plan and attend. Mothers Day, First Communion and Graduations, to name a few. A lot of end of the school year festivities. And a lot of shopping. Teachers need gifts. Patio furniture needs new cushions. My bathing suit shrunk! Before we know it, all that discipline we worked so hard to learn and master, to grow in our faith and connection to God, is overwhelmed. We can tend to fall back into our old ways so easily. Before we know it, motherhood is a grind, not a blessing. Anxiety is our constant companion. The glass is half empty. Fear and worry have pitched a tent in the backyard. 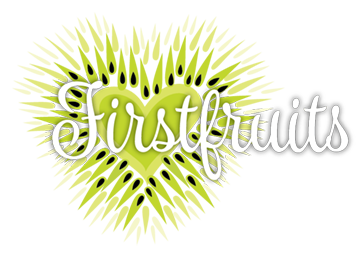 Firstfruits wants to help you keep that connection to God that you worked on all year. Sometimes that connection involves resting with God. We thought that would be a great focus for the summer months ahead. 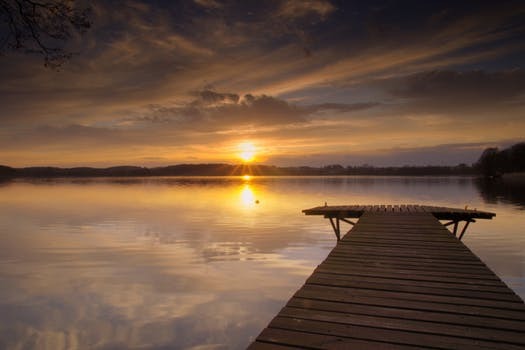 Through my blogs and some guest blogs we are going to delve into just what Sabbath rest means, and how to help each other find that rest with God, not from God, this summer. We will also continue our Tuesday evening prayer group from 6:45-7:45pm and Weekly Word scripture series on Thursday mornings from 9:30-10:30 over the summer. Come join us when you can. Aren’t you glad God doesn’t take the summer off? Let’s make this summer a holy one, together, so by September you’ll be wanting S’more!